GREAT LOCATION, TOUR TODAY. 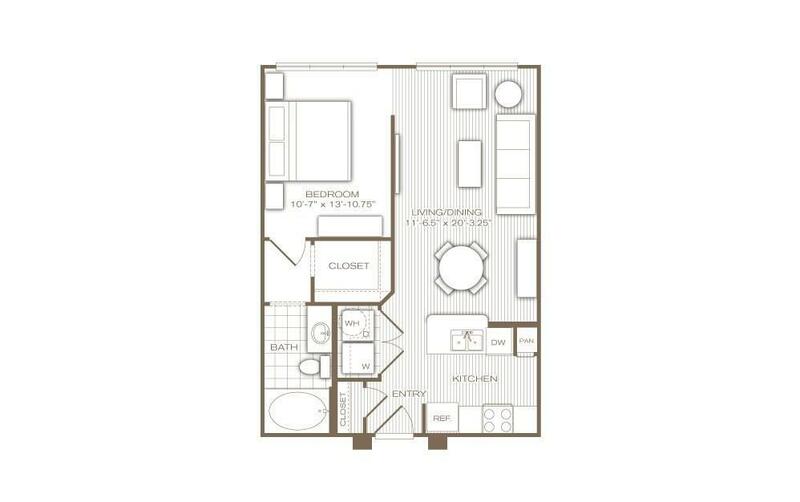 Midtown meets Montrose, designed by Farb Homes and inspired by boutique hotels around the world. 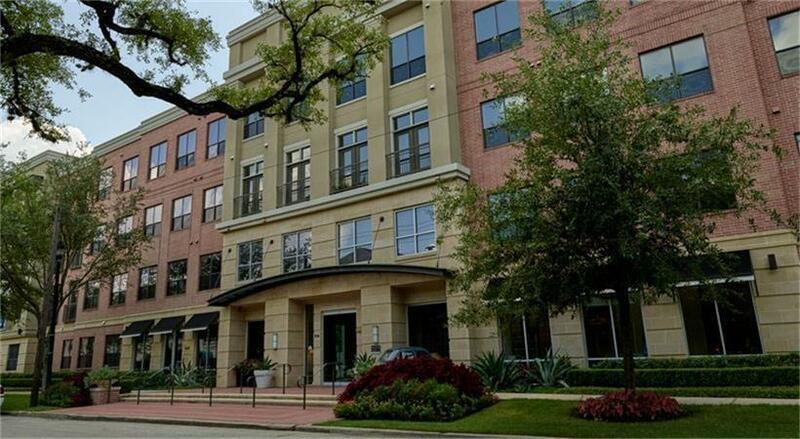 Come home to sleek, modern finishes, stainless appliances, w/d in unit, walk-in closets, 2 saltwater pools, 2 gyms, internet/coffee lounge, secure garage parking, gorgeous common areas, and surrounding green space. 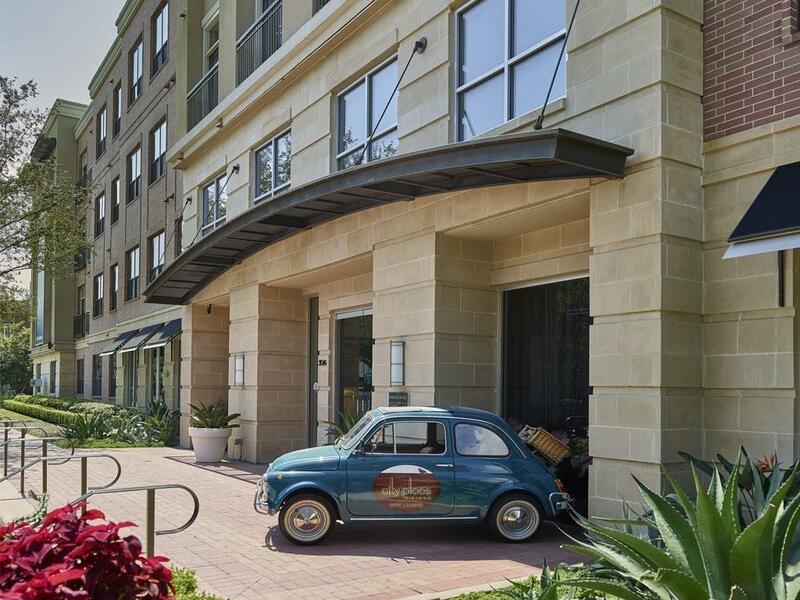 Walk to restaurants, grocery stores, coffee shops, nightlife - easy freeway access.